When sending crime tips, please include all the information you can. location, person or persons involved, dates and times. If you want to be contacted, include your name and phone number or email address please. 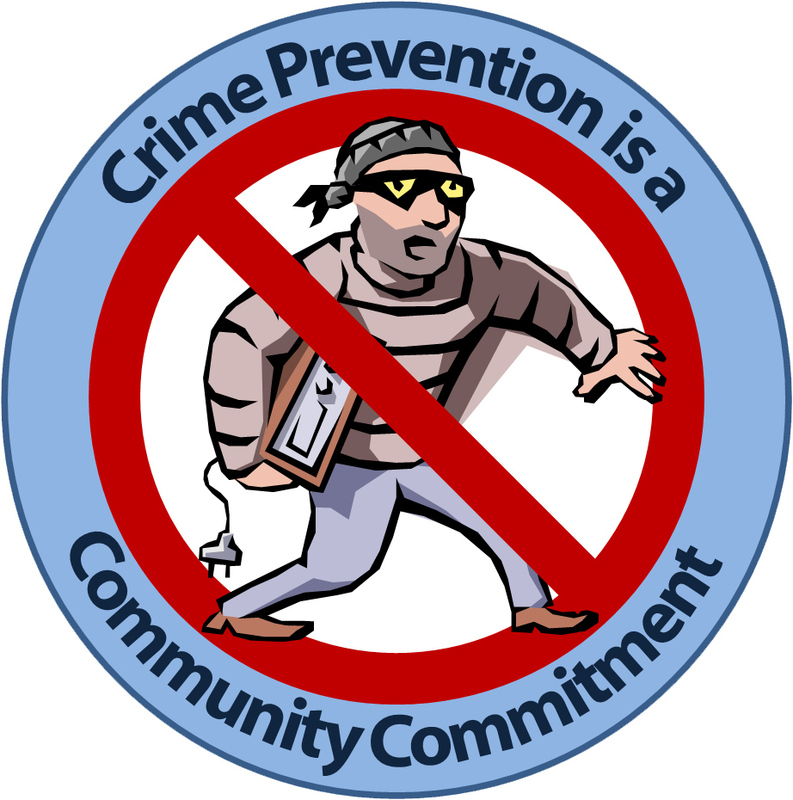 if you want to remain anonymous, just fill in the crime tip information.